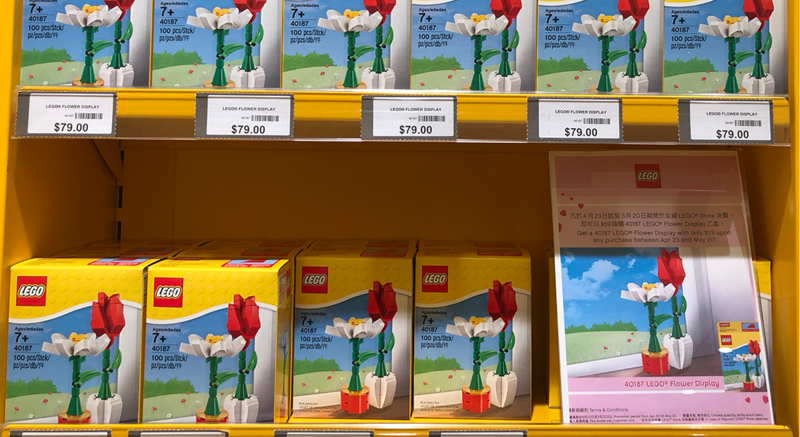 Lego Certified Store HK – kidsland ( Lego Store HK 專門店) 推出母親節購物禮遇優惠, 凡消費+HK$59便可以換購 Lego 40187 Flower Display 乙盒. 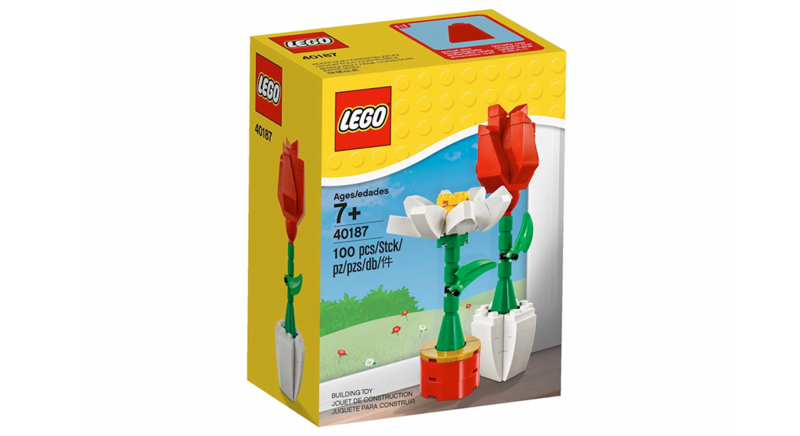 Lego 40187 Flower Display 組合共 100件組件, 能夠砌出兩枝花. 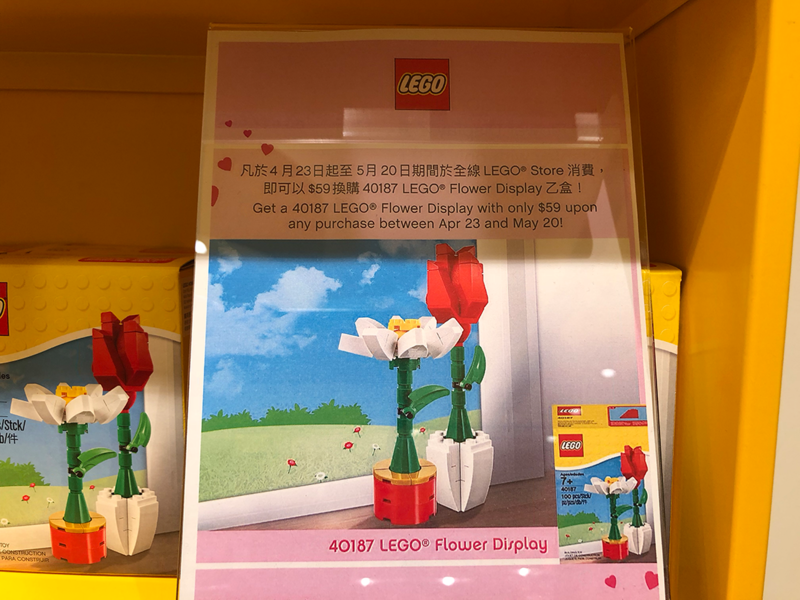 現時 Lego Store 以 HK$79 原價售賣. 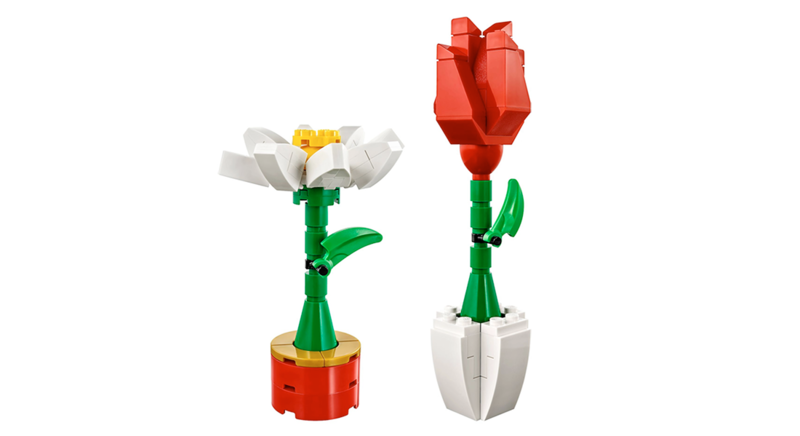 換購優惠由即日起至 5月20日.